Cross Engineering are currently working to establish a comprehensive Workplace Health and Safety system with Goldskills Consulting however past experience ensures that the company operates to very high safety standards. 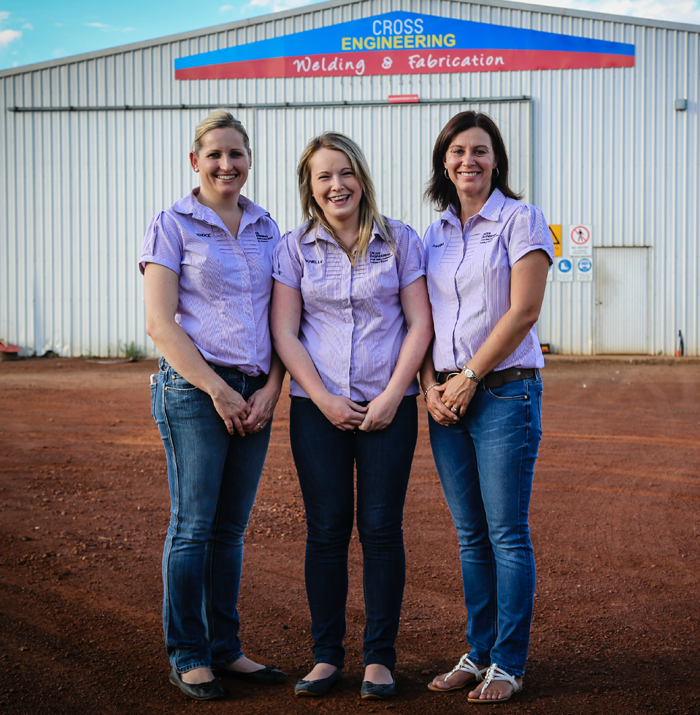 Cross Engineering has a focus on reducing their environmental footprint to ensure effective waste management both in the workshop and onsite. Cross Engineering also recycles steel off-cuts to manage waste. This is also being managed by Goldskills Consulting. Cross Engineering has a strong focus on quality and uses industry leading practices and operating procedures to maintain high quality levels. This ensures high quality outcomes and finishes for clients. This is also being managed by Goldskills Consulting.